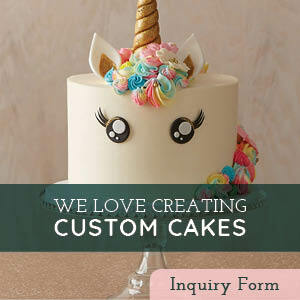 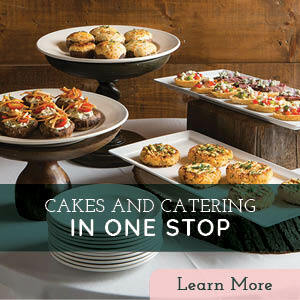 All you have to do is visit wedding sites like WeddingWire or The Knot and read the reviews (“Seriously the best cake ever,” according to Meagan) to know that Carl’s Cakes are special. 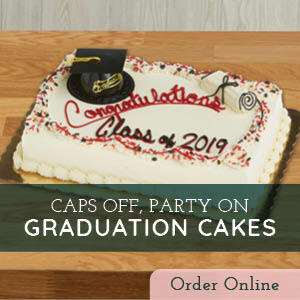 With over 30 years of baking experience, the Carl’s Cakes team can plan and execute any special cake, no matter the style or the budget. 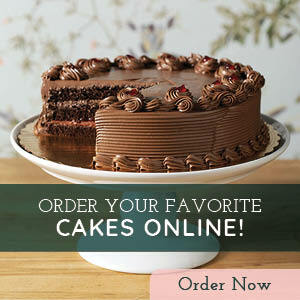 Their exceptional cakes and delightful buttercreams have made Carl’s Cakes the most recommended cakes in the Madison area.